I have done a gallery update with some new photos of Bob Morley and Alycia Debnam-Carey. They are publicity and photoshoot images. You can access them below. Bob Morley, who plays Bellamy Blake, and star of The 100 will be attending Unity Days in 2017. He will be doing photo ops, autographs, and meet and greets with fans. Here is the information regarding this cool event! Friday was The 100‘s panel and press at Comic Con 2016. While I could not be there myself, (Somehow, big crowds scare me??? ), I tried to keep up with all the exciting stuff. Here are the highlights and season four spoilers from the event. As Comic Con 2016 is quickly approaching, fans are getting excited about seeing their favorite film and TV stars, artists, games, (I personally love Mario Bros.) and getting the latest tech news. And, who can forget the cosplay? Well, anyways, The 100 panelists has been announced today (about time! ), and here at Grounders Source, I have the line up! The 100’s leading lady, Eliza Taylor and her handsome leading co-star, Bob Morley has snagged the Teen Choice nomination of #ChoiceTVChemistry. 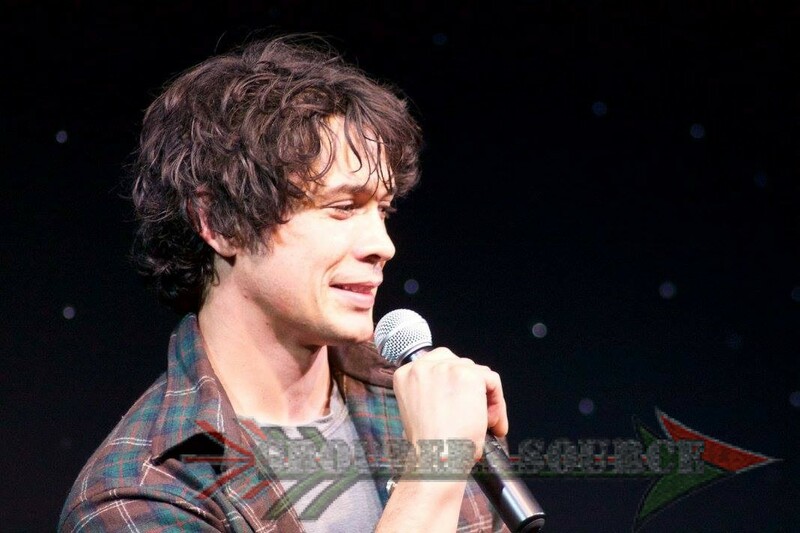 I have added photos of Bob Morley attending Phoenix Comic Con this past weekend. They are in high resolution. Eliza Taylor, who plays the gutsy Clarke Griffin on on the post-apocalyptic series, The 100 has been nominated for a 2016 Teen Choice Award! First and foremost, I am deeply apologetic for the lack of updates. I have been having trouble with my Xfinity Wifi, as they done a recent maintenance fix, and that somehow corrupted my own connections. Why this is, I have not the slightest. As of right now, I am writing on my tablet that has its own wifi, but it is not as progressive as my computer. But, as ong as I am on, I should not have a complaint. Further more, I am always updating the site, providing the best information and media as possible. Not only that Grounders Source is my job, it is one of my biggest passions. f Bobby’s panel at Starfest 2016. Thank you to Cris on Youtube for these! 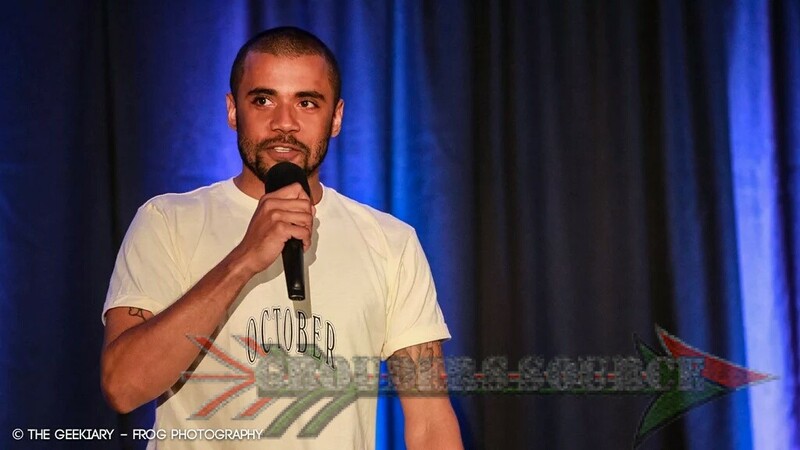 I have uploaded photos from the two conventions where The 100 cast attended this weekend. Richard Harmon, Jarod Joseph, Lindsey Morgan, Sachin Sahel, and Ricky Whittle attended Survival Con in London, whilst Bobby Morley attended Starfest in Denver, Co. I hope that you enjoy them!